VINAPEX is founded in 2016 by three members. 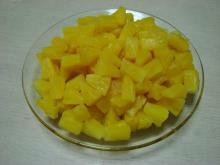 It is specialized in processing and exporting canned pineapple. 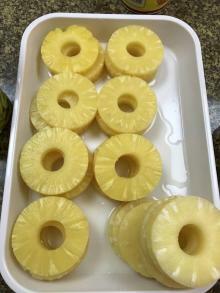 Being a very young company but it has been having skilled workers who can create the pineapple product with the high quality for consumers around the world. 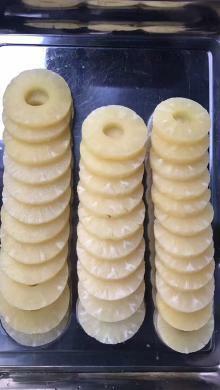 Located in Thanh Hoa province where there are the largest pineapple fields in Vietnam will be advantage for Vinapex’s sustainable development. Our initial ambition was to introduce Vietnamese products into the world market starting by the neighboring and low standard markets and at a later stage, to spread our products to more distant markets which require high-quality standards. We achieved our goal by meeting the global demand with high and stable quality products. From now on, as part of the world’s supply chain network, we commit to providing our customers worldwide with higher quality products. We constantly improve our products insuring they meet the highest standards when it comes to quality, efficiency and health of our consumers.